Thanks for visiting the Lizzie T. Leaf web site. Some material on this web site is adult in nature. If you are under the age of 18, you should leave now. Lizzie T. Leaf is an award winning author in various genres including paranormal and historical romance. She is currently revising some of her previous books that are not currently available as well as developing new story ideas. 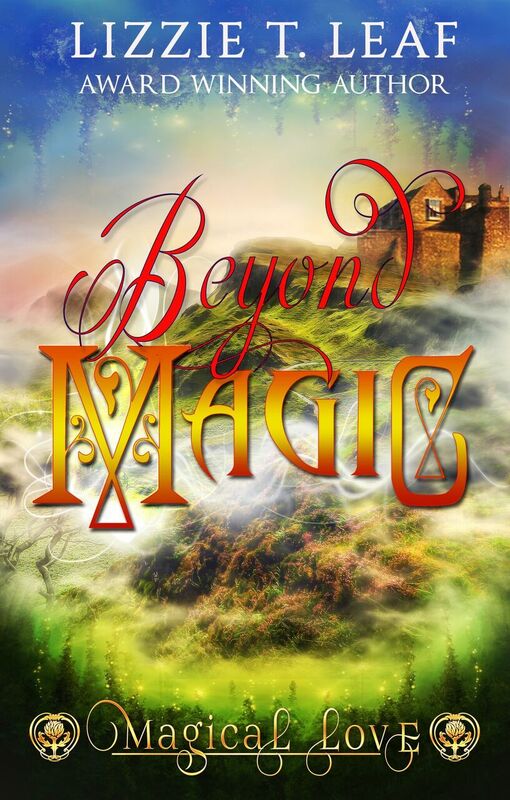 Lizzie's latest release, a revised and re-edited edition of Beyond Magic, the first book in the Magical Love Series, is now available for Kindle. For more information, click on the "Books" tab above. For information about Lizzie's other books that are currently available, click on the "Books" tab above. For information on upcoming appearances and book signings, click on the "About" tab above.